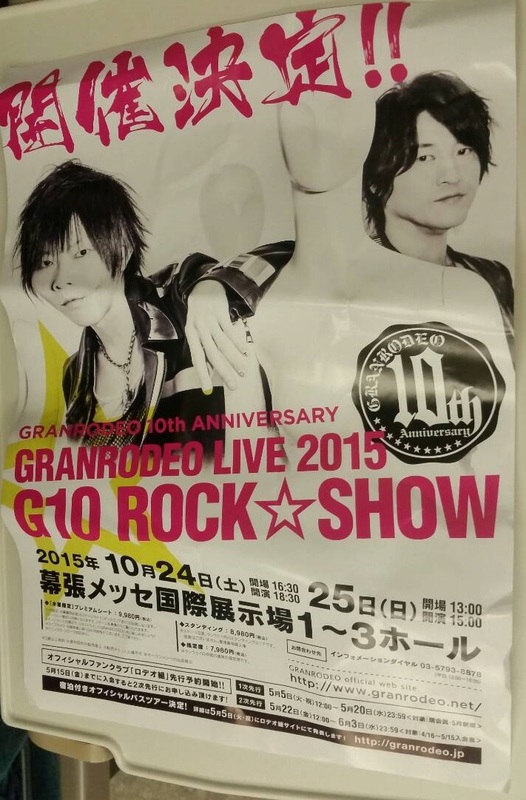 The dates for G10 were announced at this evening’s Yamaguchi show! Premium: 9,980 yen. This level is for bikini (swimsuit) wearing women only. (Really!) The seats are the closest to the stage, but off to the side. Standing: 8,980 yen. Standing space only in front of the stage. Entry is in numerical order. Seats: 7,980 yen. Seats further back.